Should manufacturers and distributors that sell primarily to other businesses invest in social media? Today most businesses utilize Facebook, LinkedIn, Twitter, Google+, and Pinterest. But, many lack a strategy for using those sites to build community and drive revenue. 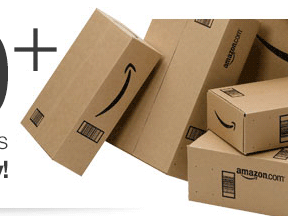 Online retailers are investing heavily in social media content and marketing. Many B-to-B companies say that it’s too difficult to measure the results on their revenues or that their customers do not use those venues to make purchase decisions. It’s time to rethink those notions. Social media is one of the most effective ways to build a community around your brand and increase your revenues in all channels, not just your ecommerce channel. A growing number of buyers of your products are also using those venues every day, even while they are at work. Make sure that your B-to-B company is available at all the various touch points, to connect with your customers and prospects. I did a quick survey of a several of manufacturers, distributors, and technology companies that sell primarily to other businesses. I found a wide variety of social engagement. Salesforce, for example, invests heavily in social media. The result is an active community of followers and fans with a high level of engagement. Salesforce currently has 175,000 followers on Twitter and 325,000 likes on Facebook. But that is to be expected from a technology company. A more impressive finding is John Deere, the large manufacturer of agricultural, construction, and lawn care equipment. It sells to both businesses and consumers. But the bulk of its revenue is B-to-B, through dealers to other businesses and through retailers to consumers. With 65,000 followers on Twitter and more than 2,000,000 likes on Facebook, it has enormous social engagement. There were 31,000 “people talking about this” in Facebook. That rivals many well known consumer brands. A quick look at Deere’s posts and conversations shows that it creates interesting content and engages actively with end users in social media. 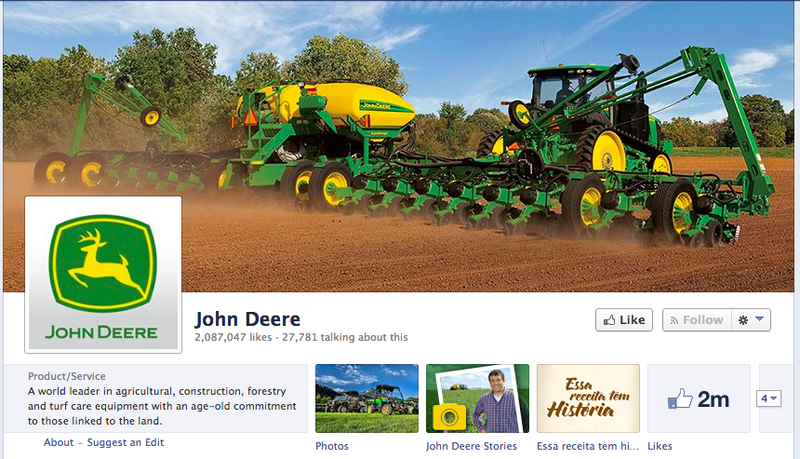 Why do companies like John Deere and Salesforce invest in social media? Here are seven reasons. Build community. This may be the most important aspect of all. By leveraging content marketing across all customer touch points, you can build a sense of community around your entire ecosystem of vendors, customers, and sales channel partners. Facilitate product research. Younger buyers are likely to research products online — even in a business-buying capacity. They want to know what the buzz is around the products and they trust input and recommendations from peers and friends. 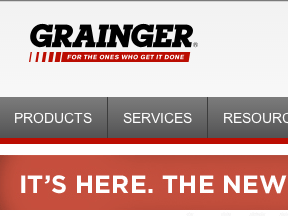 I spoke with an industrial distributor recently about its ecommerce initiatives. The company has large direct sales force that delivers a competitive advantage because of personal relationships with customers. The brand is well known. But currently the company has a very small social media presence. It has a strong opportunity to extend that relationship online by leveraging both social media and personalization in its online store. Here are a few things the distributor should invest in to expand its community and build even deeper customer relationships. Develop content marketing campaigns that provide expert product advise, case studies, and customer success stories, and other informative content for its customers. Promote that content aggressively in Facebook, Twitter, Pinterest, and Google+. Encourage feedback and conversations. Produce YouTube videos that explain its complex products. Require its huge sales force to engage directly with customers on Twitter, using direct tweets to inform about upcoming visits, promote new products, and so on. Create hashtags around products to encourage relevant conversations. Personalize its online store by customer and possibly even buyers or specific locations to include the company’s sales rep, his picture, and direct contact information. Have the reps use social media to create community, share customer success stories, and communicate with customers, who may prefer that to email. Tie-in email campaigns that encourage social media involvement — surveys, contests, sales rep of the year — anything that will get customers engaged with the brand. It is difficult for many distributors and wholesalers to justify an investment in social media. But they should try. For manufacturers, there is no excuse. Social media is a good way to extend a brand and communicate directly with end users. You may not see an immediate impact on revenues or customer satisfaction, but over time, you likely will — as long as you create interesting content and respond to those who engage with you online.